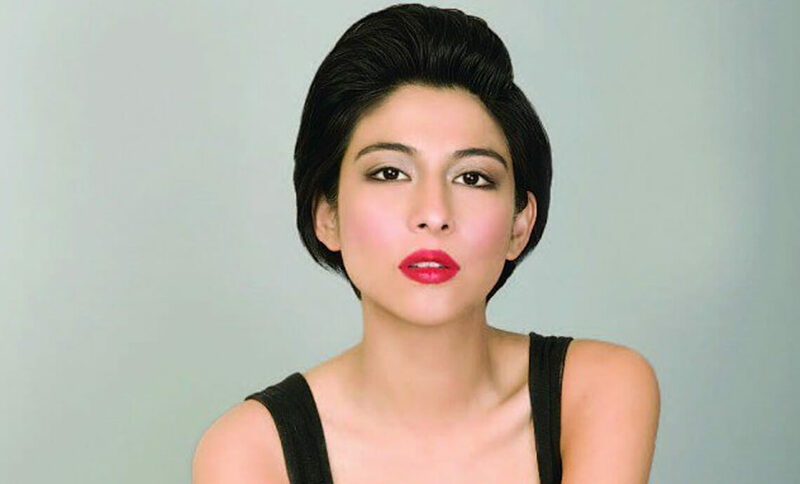 Versatile singer and actor Meesha Shafi has once again spoken about the sexual harassment issue, and this time she is calling out all the designers of the Fashion Industry who have remained silent since her allegations against Ali Zafar. Meesha had also tweeted in support of Rasool on Thursday. “Proud of him for speaking up! Silence does not lead to change,” she had said. In the series of tweets, Shafi slammed a Twitter user who said that Meesha was not an ordinary woman, she could have spoken the first time Ali harassed her but she stayed silent. I am no ordinary woman, so I can’t be harassed? Please go over the list of Hollywood names that spoke up. Last month, Meesha Shafi accused Ali Zafar of sexual harassment.